Participate in school immersion opportunities, build upon your network of key professionals and classroom resources during flexible face-to-face sessions and eligible participants can obtain credits towards Masters qualifications with our partner Universities. 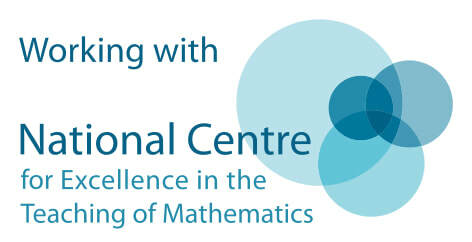 Non-specialist (any teacher who did not obtain their qualification in Maths is eligible.) These are non Maths teachers who currently teach Maths or could potentially teach Maths in addition to their main role or has the capacity to teach Maths full time. 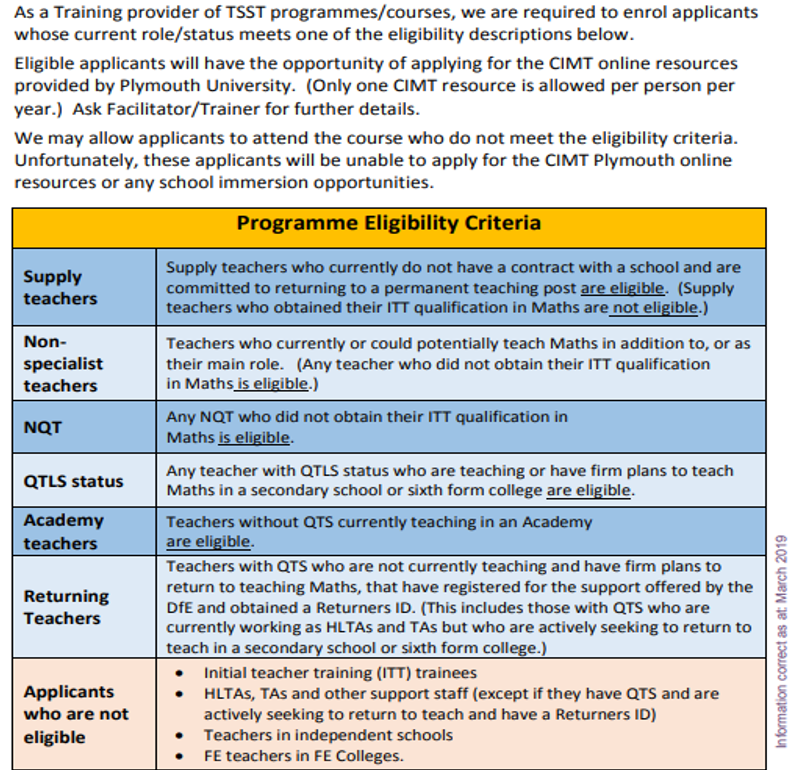 Those with QTLS status (not maths) who are teaching or have firm plans to teach in a secondary school or sixth form college are eligible. Academy teachers - teacher without QTS currently teaching in an Academy are eligible.